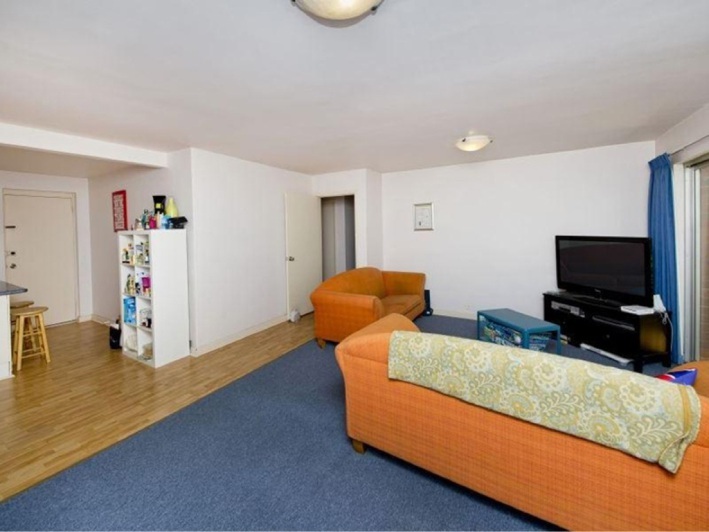 Among lush gardens, this generous ground-floor unit has two bedrooms, an open-plan living area, a well-equipped kitchen and a combined bathroom/laundry. 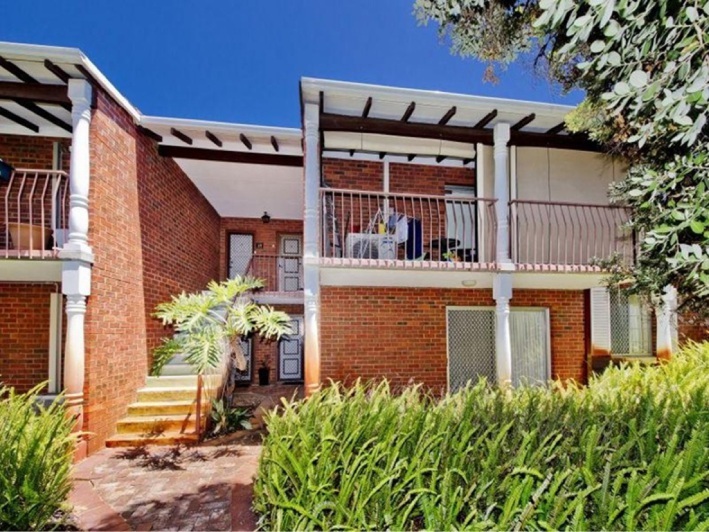 Spend time in the private rear courtyard with covered alfresco area or enjoy all nearby Beaufort Street has to offer. 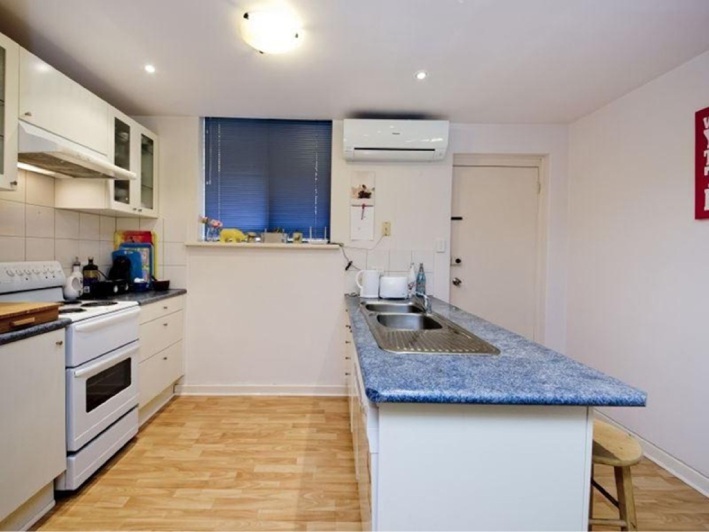 The property has investment potential, with a rental return of about $380 per week.